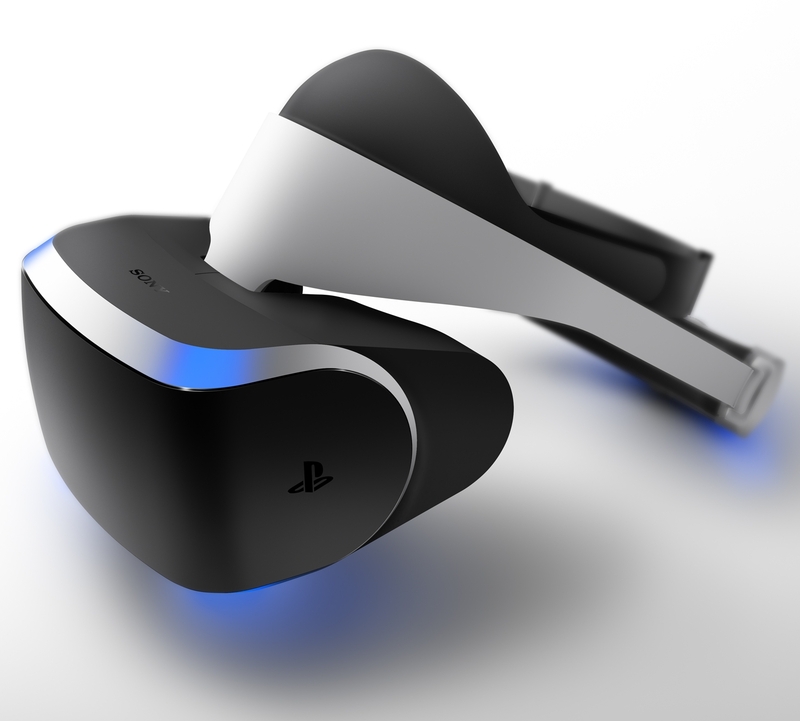 Last night at the Game Developers Conference, Sony announced some new details regarding Project Morpheus, it's PS4 virtual reality headset, whilst they did not give a price, they did state that it would be ready in the first half of 2016, but this is Sony, so do not be surprised if there is a delay on the actual release date or a change in the actual specs. 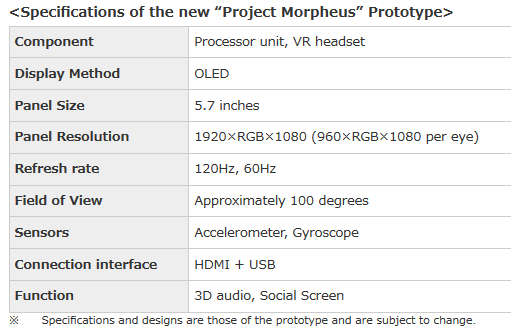 In exchange for the 5-inch LCD, the new Morpheus VR headset is equipped with a 5.7-inch 1920 x RGB x 1080 resolution OLED display. This new screen expands the field of view and enables low persistence, removing motion blur or flicker, both of which build immersion and help deliver the sense of presence for the player. To make positional tracking more accurate with PlayStation®Camera, the new prototype has added three more LEDs to the headset for a total of nine. Morpheus now supports robust 360 degree tracking. Additionally, the overall system has been optimized to reduce latency between the physical movement of a player’s head and rendering on the headset’s screen. the price is likely to be a problem for the sale. if the price is reasonable and that the games are optimized, it can be interesting.